Timeless. 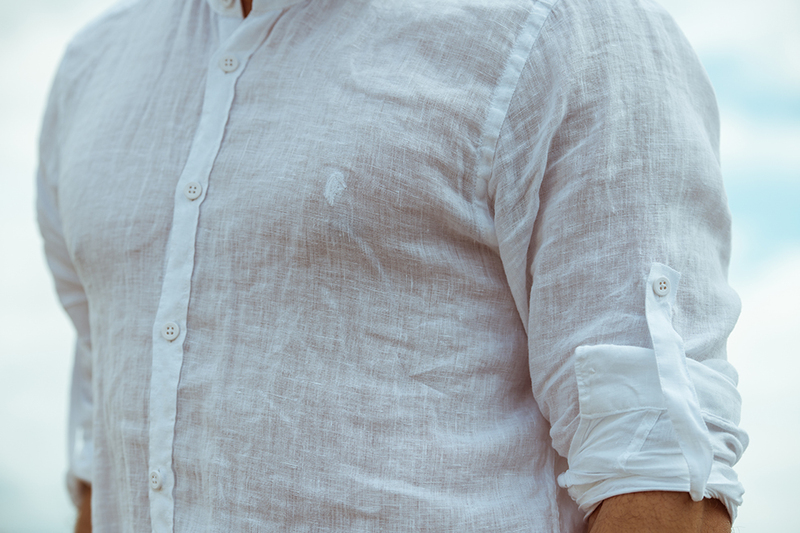 The Korean linen shirt joins the Pivert collection. Enjoy your summer evenings, and let it be the unmistakable sign of your style.